Città della Pieve, Umbria. 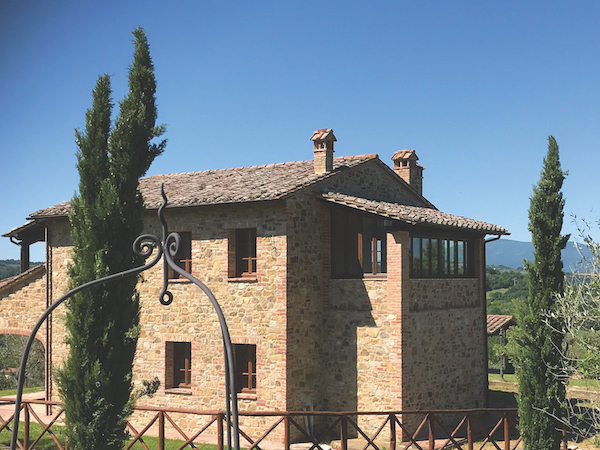 Exclusive, newly restored countryside residence of 140 sqm. Large living room with fireplace, dining area with kitchenette, bedroom and bathroom, plus beautiful porch. Upstairs, master bedroom with en-suite plus 2 bedrooms with bathrooms, and a large terrace. 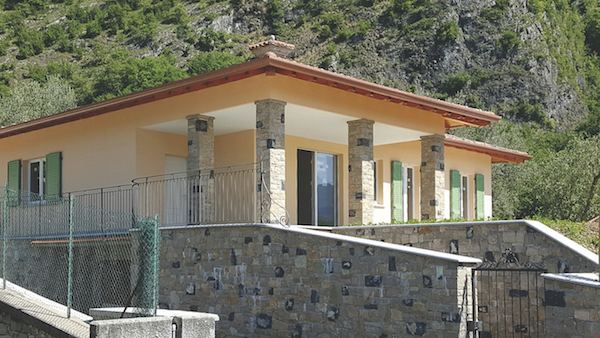 The property is surrounded by 3,000 sqm of fenced private land. There is covered parking, beautiful green areas embellished with ornamental plants, cypress trees, paths and walkways, private well (110m deep), barbecue, a 12x6m swimming pool with technical rooms, dressing room, bathroom and basement. There is outdoor lighting and an irrigation system.